The industry has seen a growth in digital downloads of singles and albums as well as a resurgent interest in vinyl. Combined sales of digital and physical albums fell overall by 5.6% to 113.2 million in 2011. Digital album sales rose 26.6% to 26.6 million, while sales of albums on CD declined 12.6% year on year to 86.2 million in total. Adele's best-selling 21 sold 3.8 million copies - more than double the 1.8 million sales achieved by 2010's top album, Take That's Progress. 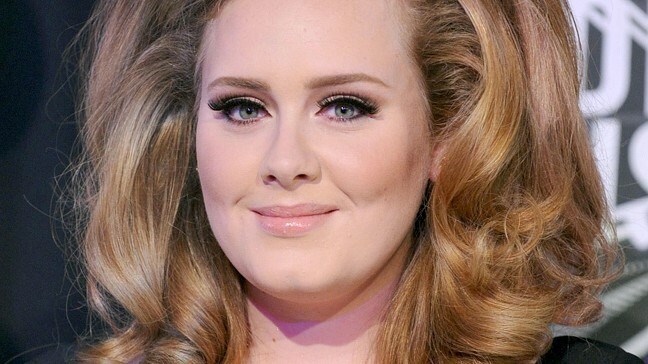 Adele also claimed two places in the 2011 year-end singles chart. The recorded and live performance of Someone Like You - recorded at The Brit Awards 2011 - together sold 1.2 million copies to become the top-selling single of 2011 overall, with Rolling In The Deep also ending the year at number nine. UK artists dominated the charts with five of the top 10 selling artist albums in 2011 coming from British acts. According to the BPI figures, the CD remained the favoured format for UK album buyers in 2011, accounting for 76.1% of total sales compared with a 23.5% market share for digital and 0.3% for vinyl. Digital album downloads have grown, with 15 albums selling more than 100,000 digital copies in 2011. Sales of vinyl LPs rose by more than a third (43.7%) during 2011 to 337,000, their highest tally since 2005. The UK singles market saw sales records being broken for the fourth year in a row with singles sales increasing by 10% to 177.9 million in 2011. The vast majority (99.3%) were sold as digital tracks and bundles. A total of 1.1 million CD singles were sold in 2011, representing just 0.6% of the total.